Missing ‘MSG: The Warrior Lion Heart’ Already? Another One On Surgical Strikes Is Coming Your Way! All praise be to Sherdil !!! After resolving conflicts in the Middle East, preventing dinosaur extinction, undoing the Great Plague of London and ending world hunger, Sant Gurmeet Ram Rahim Insaan has turned his valued attention to the India - Pakistan conflict. All praise be to Sherdil! 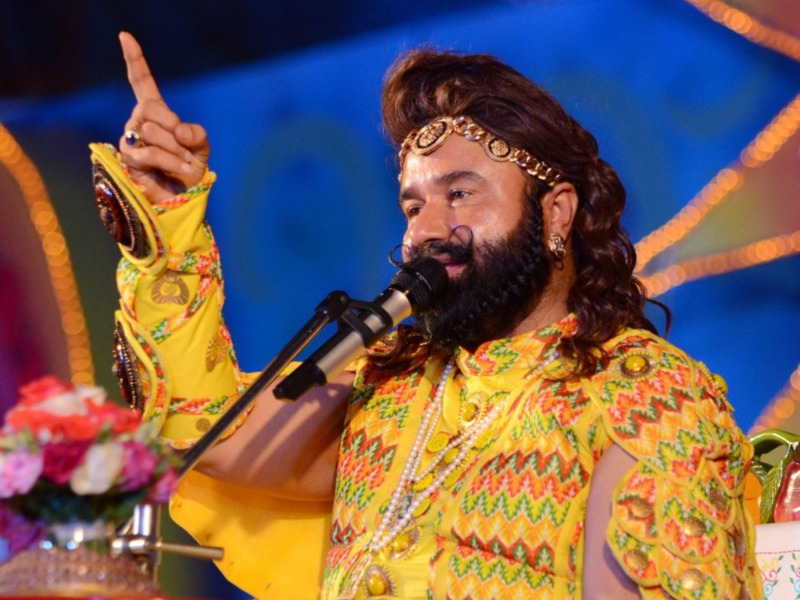 The Dera Sachcha Sauda chief, deeply saddened by the ungrateful stance of Indians towards the Indian Army’s sacrifices and daring operations, has decided to bring the truth to the fore with his weapon of choice: films. Titled MSG - The Lionheart - Hind Ka NaPak Ko Jawaab, the film will centre around terrorists, Indian jawaans and the surgical strikes on terror launch pads which were executed by the Indian Army last month. MSG expressed the skepticism of the Indian junta at such a daring move, and said, "We are losing our jawans so often. How many of us care about them? Suddenly some people have started asking for proof. It hurts me and I thought to reply them through my film". Meanwhile, in a pre-emptive measure, Pakistani media have already started airing Taher Shah music videos, lest the charisma of MSG should lead to a collective drop in patriotism. Well done, Indian junta. You did this!